The most common reason for a locked account is that you've entered the wrong email / password combination three times. 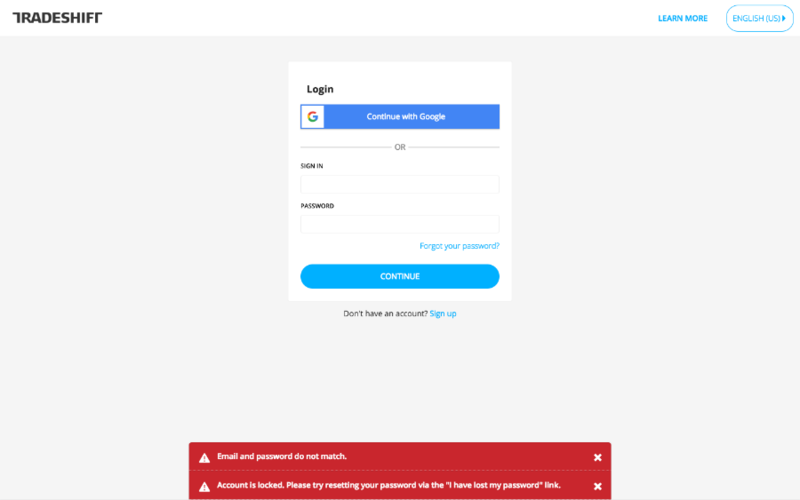 To resolve this, simply reset your password! If resetting your password does not unlock your account, please contact the support team here.